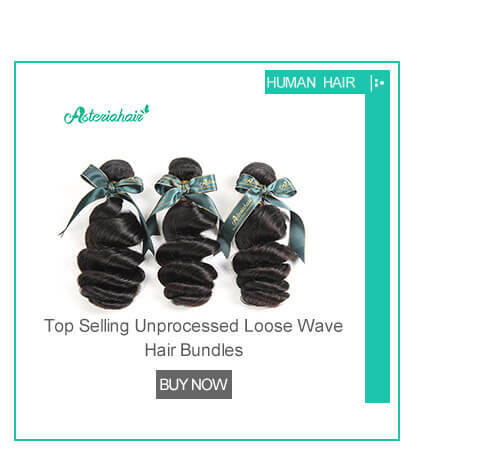 I highly recommend this seller as they communicate with you to ensure your hair is good and that ur package reached you safely. 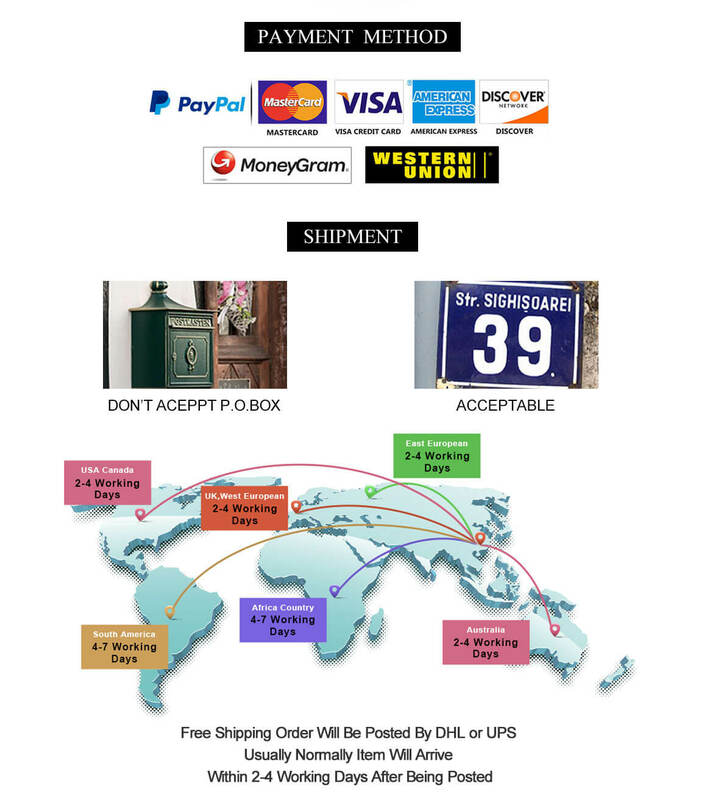 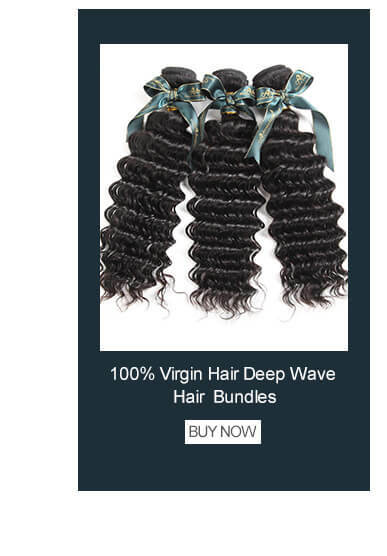 I’m surely going to be ordering from this seller. 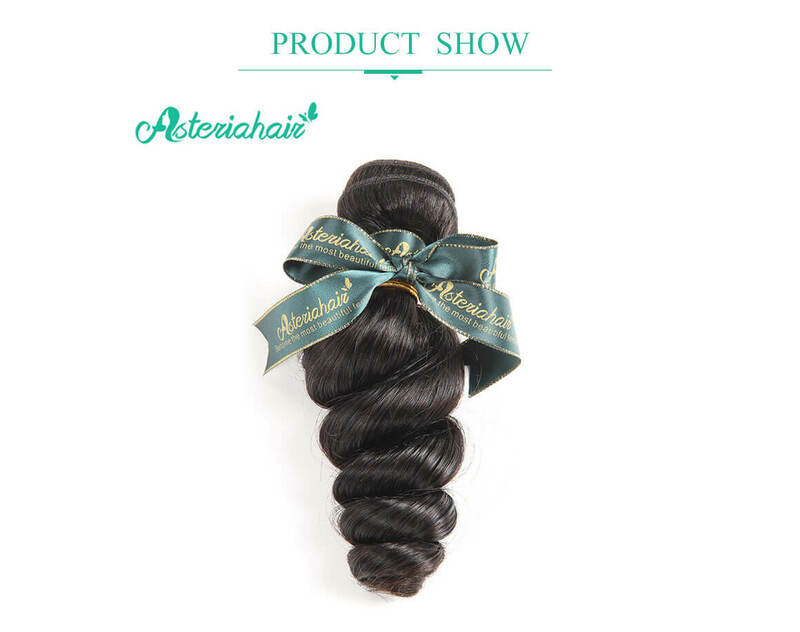 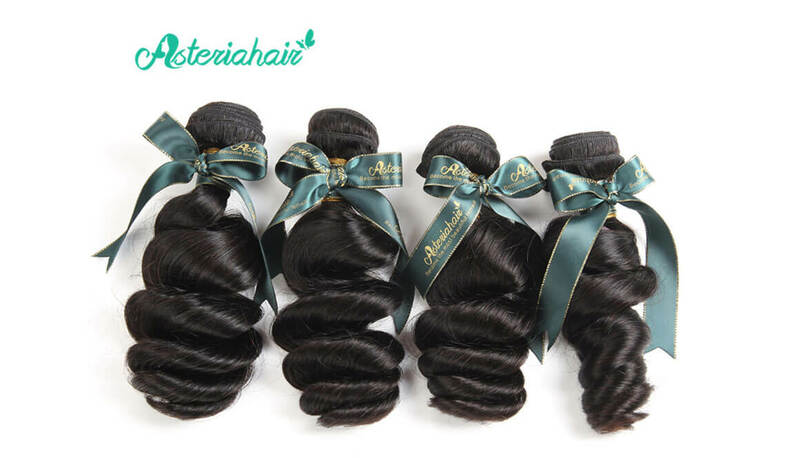 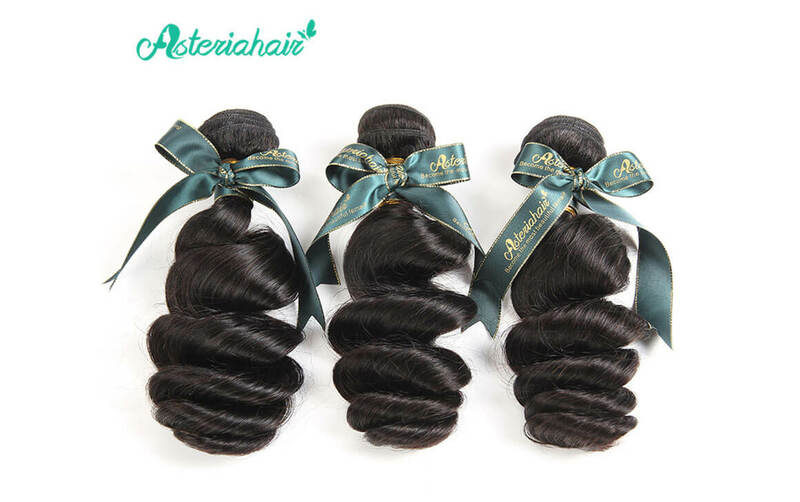 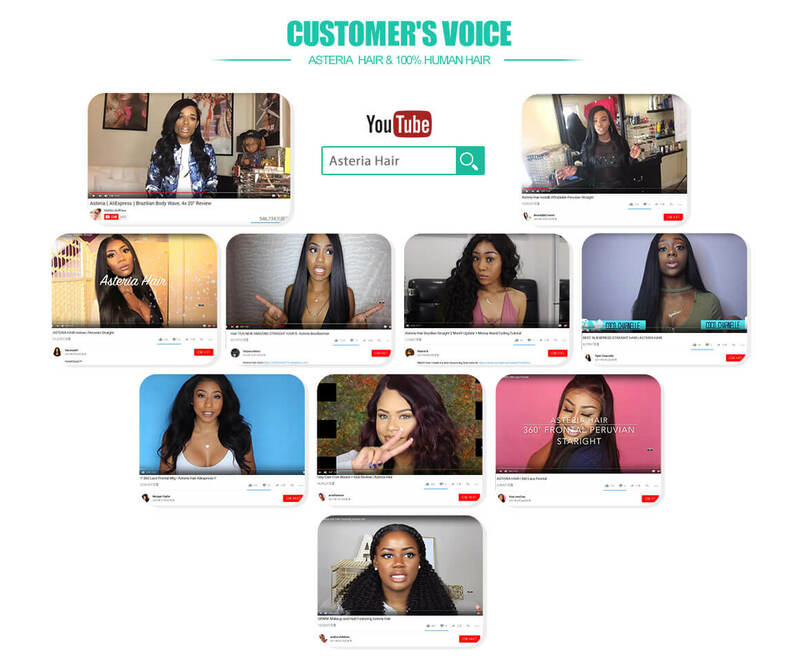 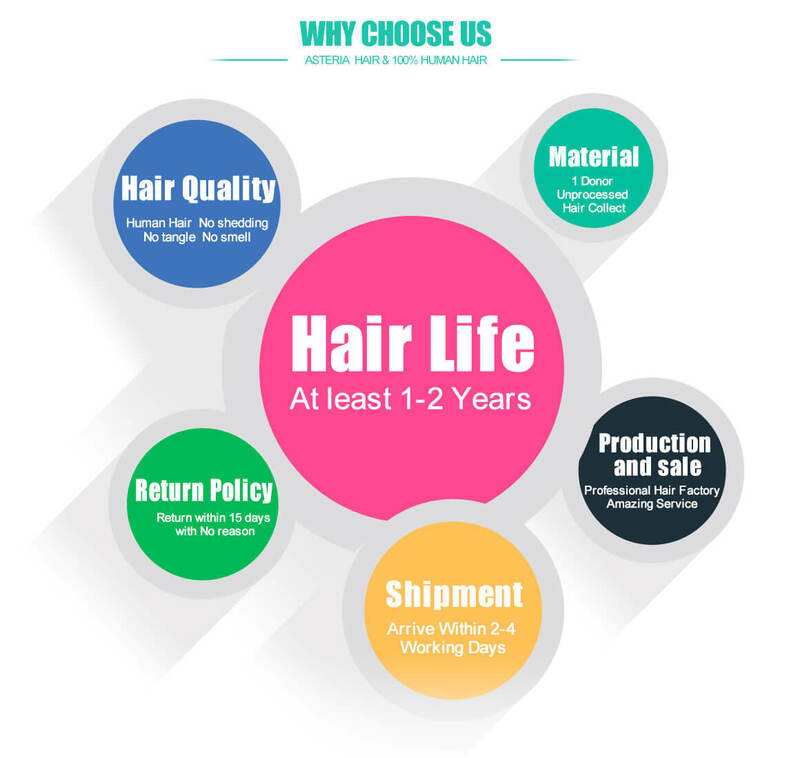 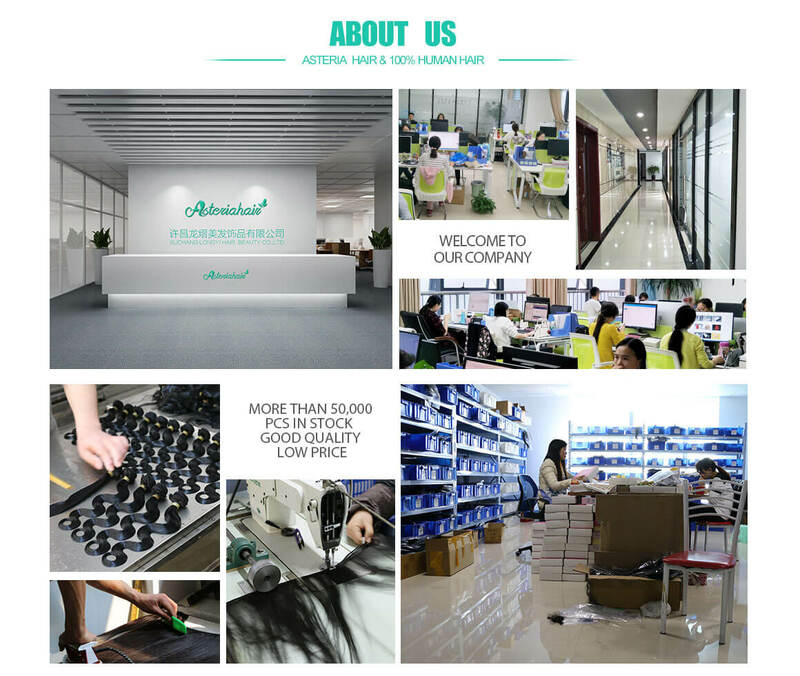 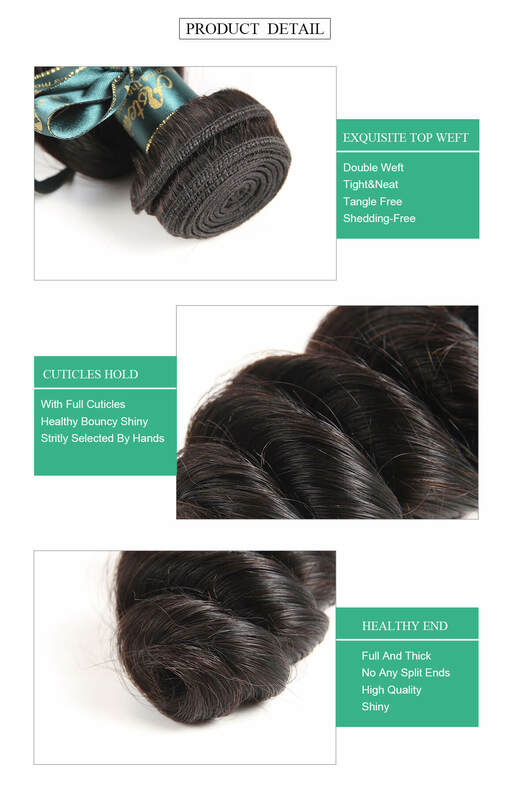 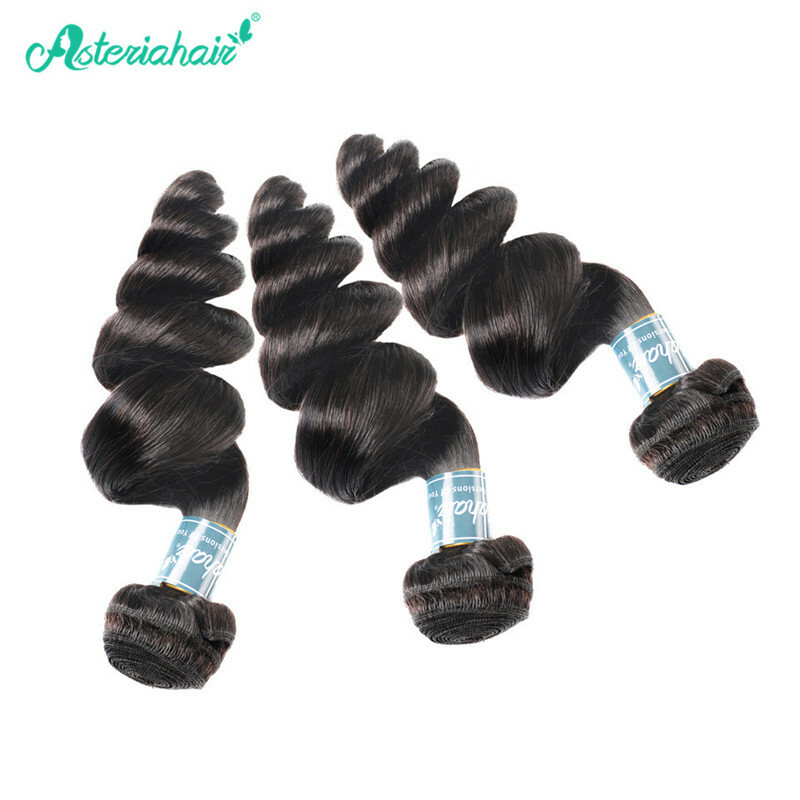 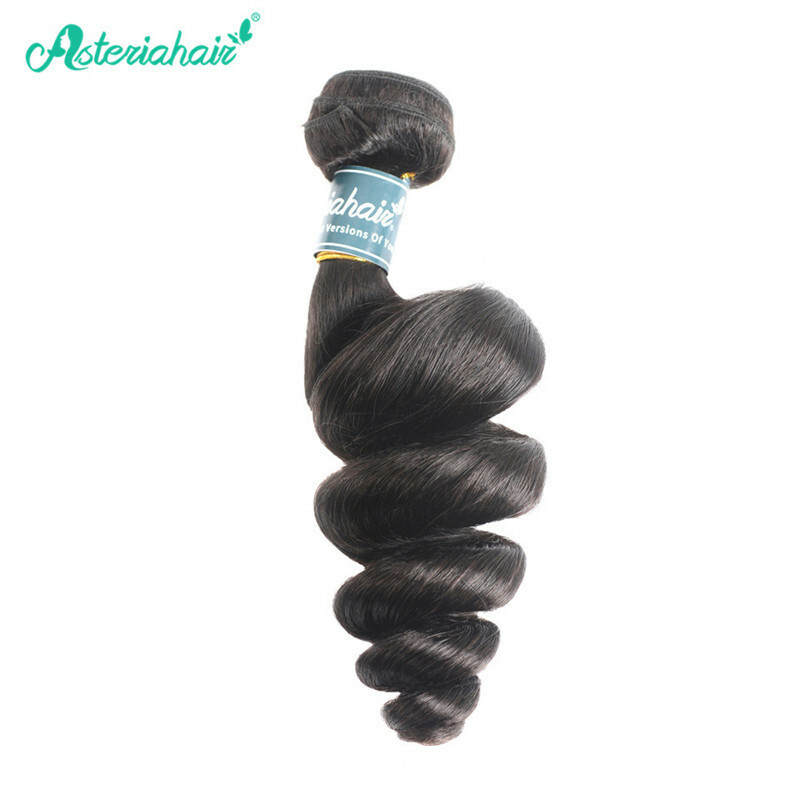 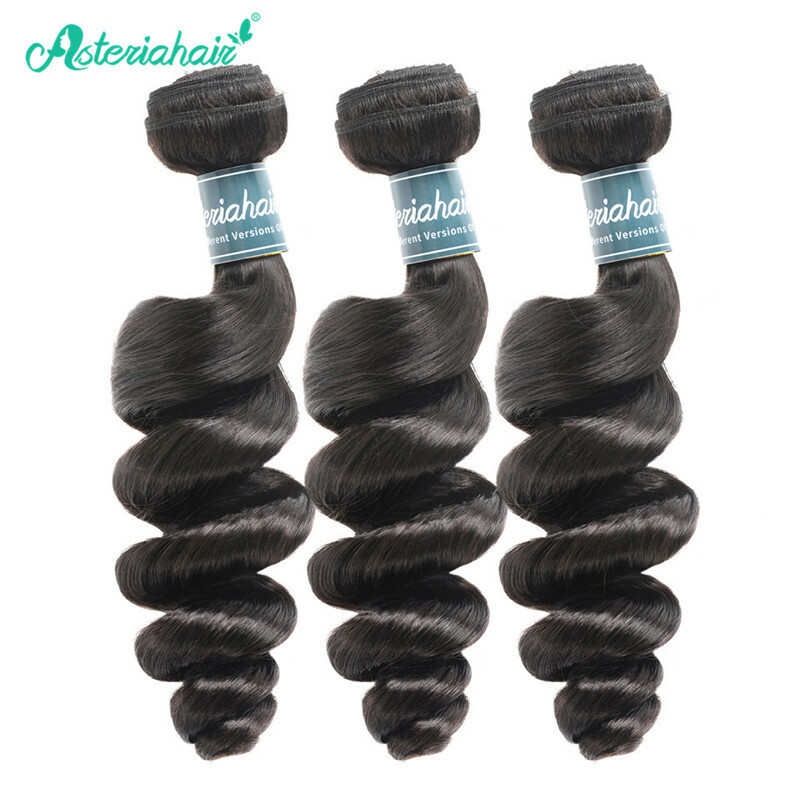 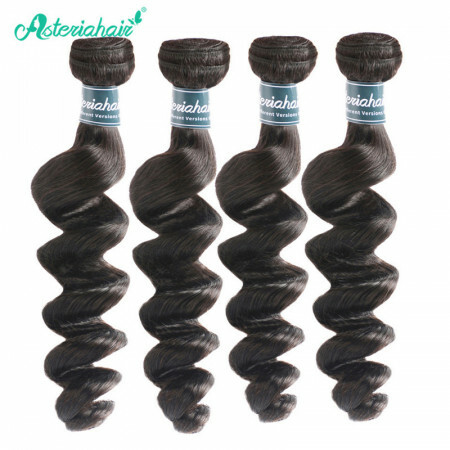 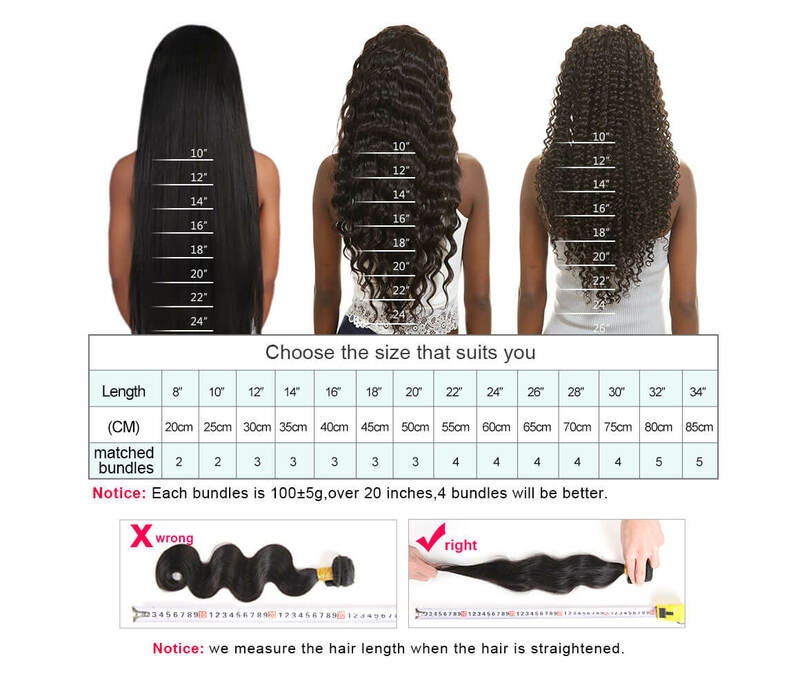 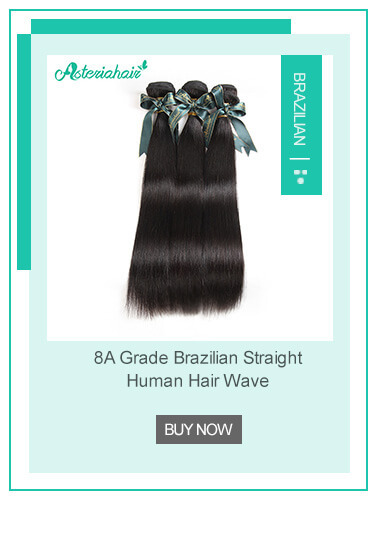 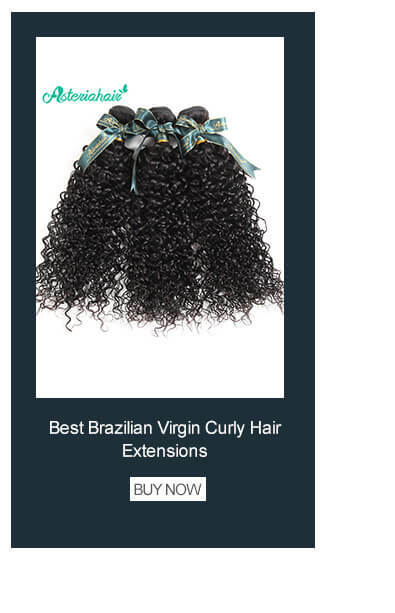 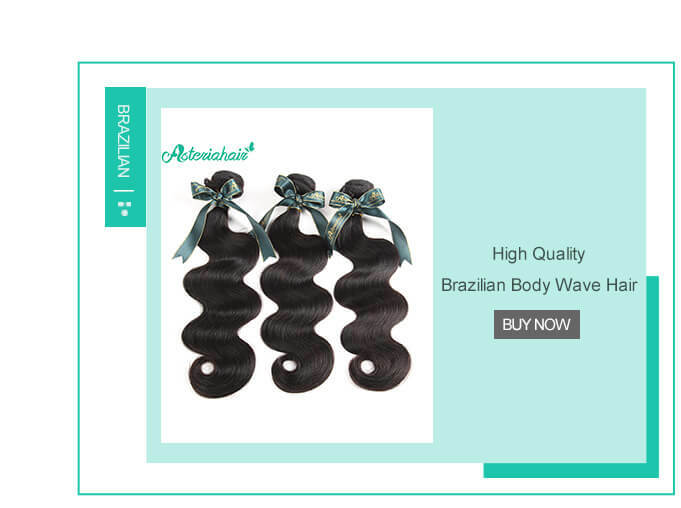 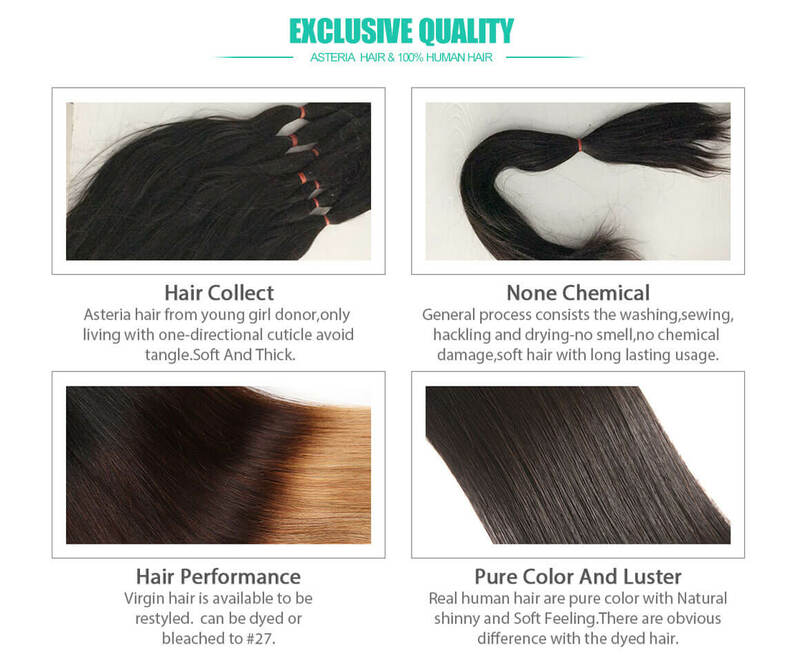 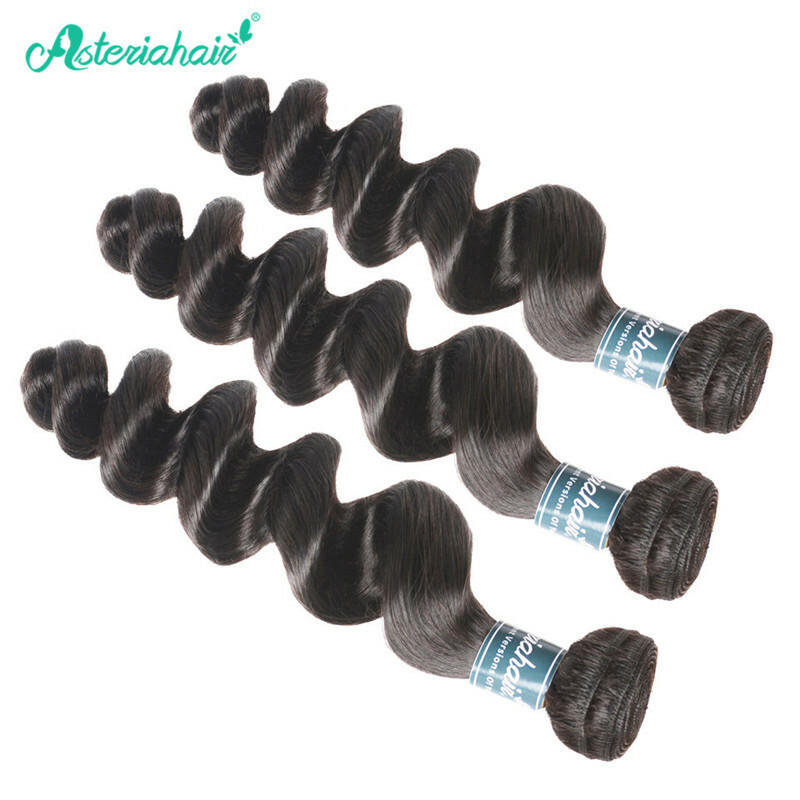 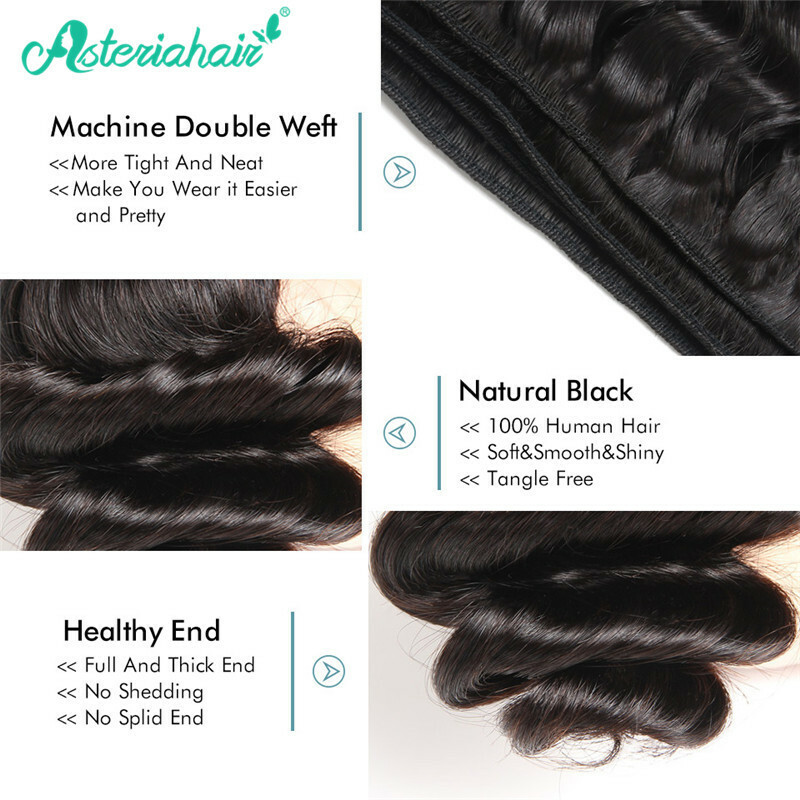 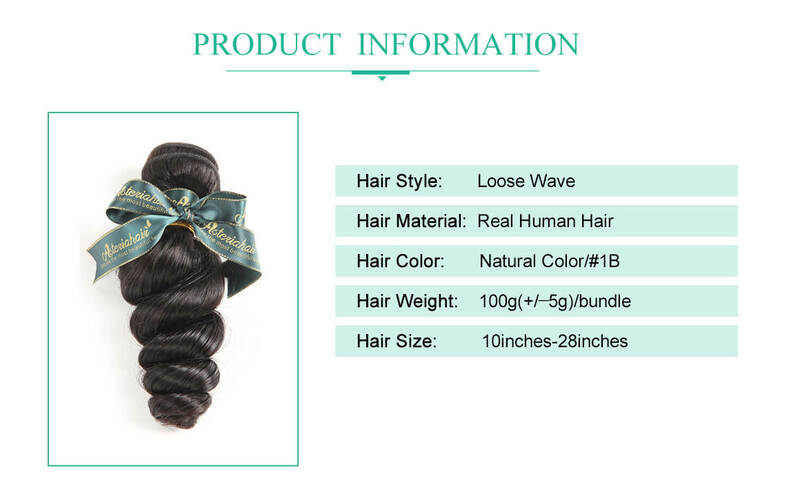 The hair is really soft and costumer service was amazing as well as delivery time.